The question of how quickly to start a disease-modifying therapy (DMT) after a multiple sclerosis (MS) diagnosis is one that I frequently see when I browse online. It goes hand in hand with questions about which DMT is best to start with. There are many things to consider when making that decision. Recently, I ran across a study that may help you when you’re weighing the benefits and risks of being treated with a DMT. 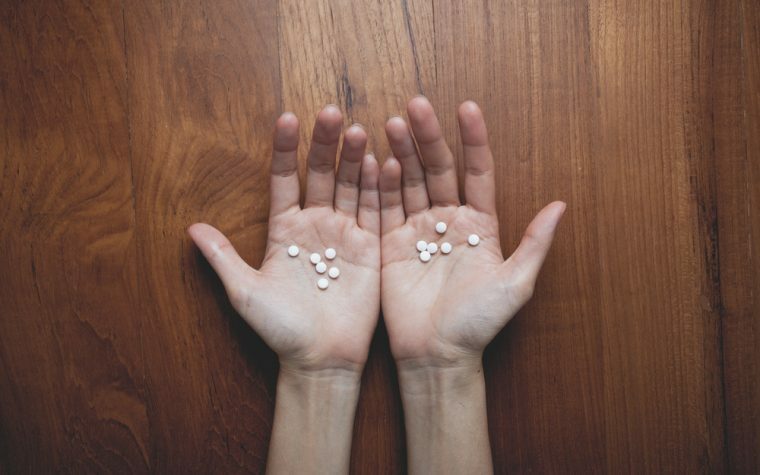 The study, recently published in the Journal of the American Medical Association, reviewed the records of 1,555 patients who had been diagnosed with relapsing-remitting MS (RRMS). 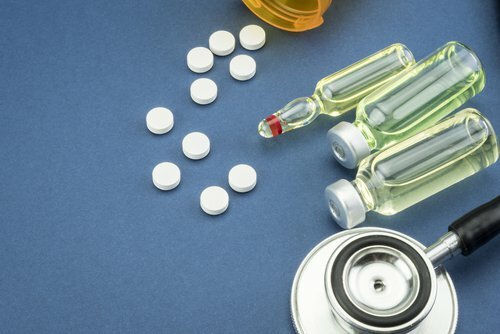 The study found that people with RRMS who were initially treated with a glatiramer acetate (Copaxone, Glatopa) or an interferon beta (Avonex, Betaferon, Extavia, Rebif) had a lower risk (12 percent) of progressing to secondary progressive MS (SPMS) than people who received no treatment (27 percent). Those who received fingolimod (Gilenya) also had a lower risk (7 percent versus 32 percent), as did natalizumab (Tysabri) (19 percent versus 38 percent) and alemtuzumab (Lemtrada) (10 percent versus 25 percent). One of the study’s lead authors, Tomas Kalincik, associate professor and head of the MS Service at The Royal Melbourne Hospital, said that the findings show how important it is to treat MS quickly and effectively. “People who converted from relapsing MS to secondary progressive MS experience gradual and mostly irreversible worsening of disability. Most of the therapies that we use to treat MS have no effect once people have converted to secondary progressive MS. 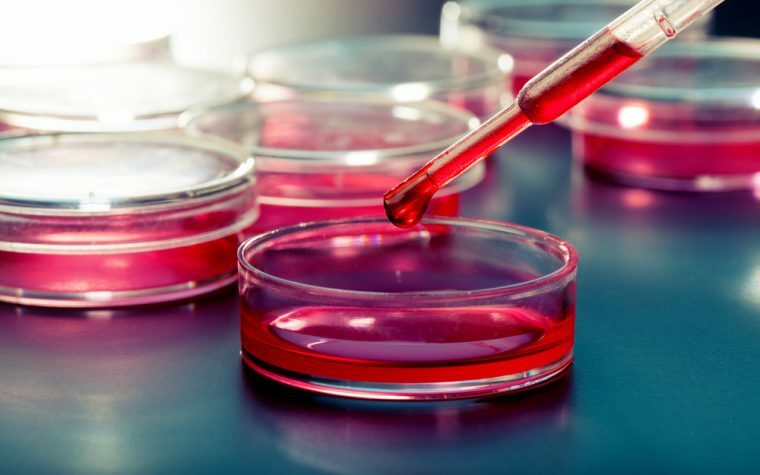 This study shows us how important it is to treat relapsing MS early and pro-actively,” Kalincik said, according to a news release. Consider all of this information when you and your neurologist are making DMT decisions, especially if you’ve just recently been diagnosed. Then, IMHO, you should hit your MS as fast and hard as you can. You’re invited to follow my personal blog at www.themswire.com. Tagged alemtuzumab (Lemtrada), Avonex (interferon beta1-a), Betaferon, Copaxone (glatiramer acetate injection), disease-modifying therapies (DMTs), Extavia, fingolimod (Gilenya), Glatopa™, interferon-beta, natalizumab (Tysabri), Rebif, slowing disease progression, treating MS.
And of course if you’re diagnosed with primary progressive you should immediately get HSCT. Scott, your message didn’t mention how or where to get HSCT, or how to pay 💰 for it, in case your DMT didn’t work! 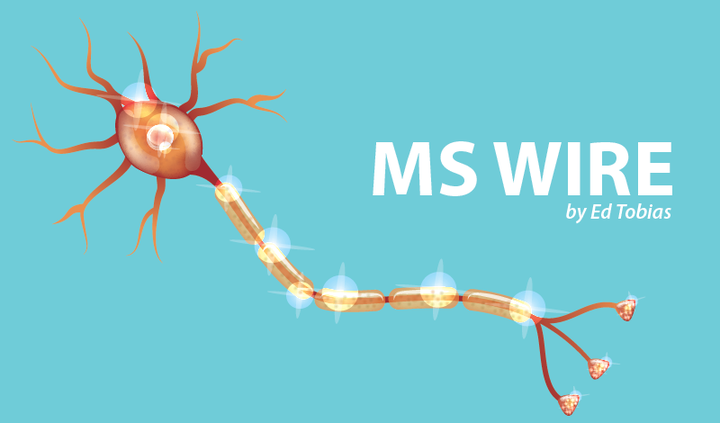 Please Read: I’ve read so many studies, but here is what happened to many of us with ms! All DMT’s are not the same, at least what they once were, that probably pushed me to secondary ms. So if we’re supposed to hit it fast and hard why is hsct not offered to patients as an option? Even in countries where it’s approved it’s not first line it’s “wait and see” how bad you are first. And yes- for those of you who say things like “you need hsct” it’s unfair and irresponsible to do so without telling patients how and where to make this happen. 1) Who funded this study? 2) What were the profiles of the 1555 subjects, other than they all had RRMS? There is a link to an abstract of the study in the second paragraph of my column. Click on “study,” which is highlighted in blue. I am not sure if this information is reliable. Who funded this study? I cannot find the link to an abstract of the study. I am primary progressive. My doc said according to my MRI, I have had this sense my 20’s. I am not 58. I believe it is too late for med’s at this point. They put me on Glatimier. Im just getting worse and no letting up. I have about two days a week where I am sort of ok, but I can’t seem to stay away. What is the use taking med’s and spending 700$ a month on meds that do not work?